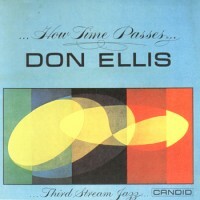 Don Ellis, Paul Bley and Steve Swallow were working in New York's Greenwich Village at the time of this recording and the jazz they play is very much that of a regularly performing group. It is not, however, the music of a cosy session filler, and despite the familiarity of the material used, it stretches the artistic input of all three men involved. 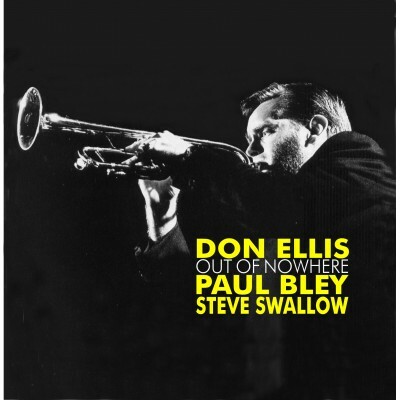 At the time they might have seemed a wide stylistic gulf between Don Ellis and Paul Bley but the reality was that they had more in common than was immediately apparent. Don Ellis (trumpet), Paul Bley (piano), Steve Swallow (bass) - three men at the height of their creative powers.